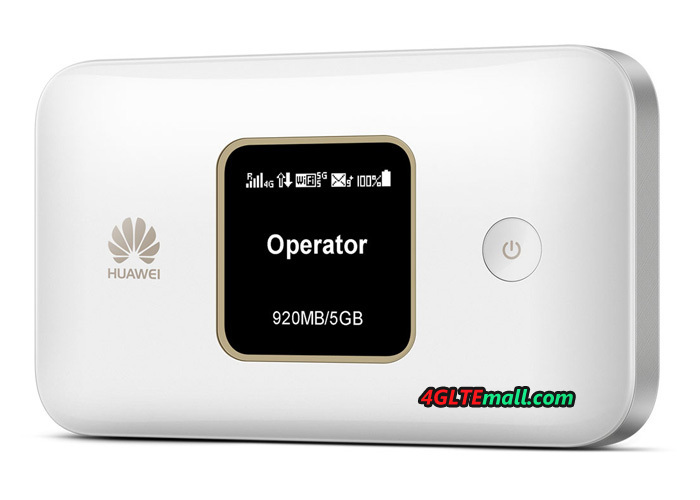 We had introduced the four recommended 4G LTE Cat6 mobile hotspots previous, here now a new mobile hotspot with LTE cat6 (downlink speed up to 300Mbps) released by Huawei. If you are looking for a mobile LTE Hotspot with LTE Cat6, you get a new option. The manufacturer Huawei offers the device named Huawei E5785. The LTE router with battery is technically strongly related to the predecessor model Huawei E5786, but offers a replaceable battery. In the download the E5785 MiFi reaches up to 300 MBit/s, in the upload up to 50 MBit/s. The Huawei E5785 is available in black and white and has a small display on the front, which displays status information such as the reception and the data volume consumed, but the display cannot be operated. We also introduced the predecessor sister model Huawei E5787 mobile WiFi, which is still the only router in the Huawei range that has a touchscreen display. The battery of the Huawei E5785 offers a capacity of 3,000 mAh and can easily be changed by the user. According to the manufacturer, approximately 12 hours of operating time are possible with a full battery charge. The Huawei E5785 provides a micro USB port for charging and data transfer. 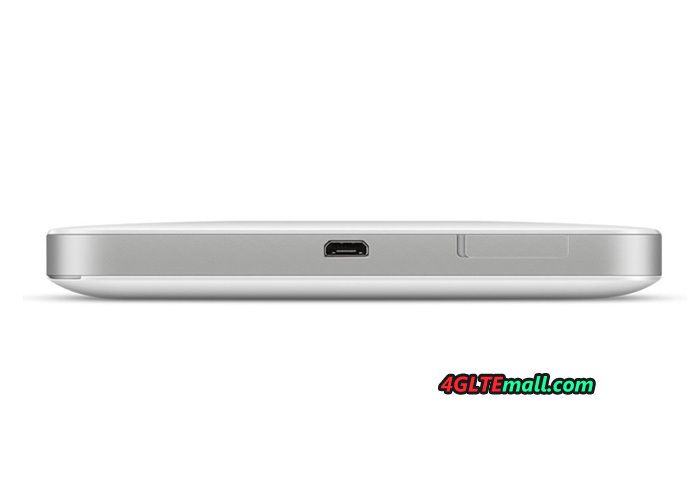 In addition, there are two connections for an external LTE antenna(Check Huawei E5785 external 4G antenna). The WLAN module works on 2.4 GHz and 5 GHz, up to 16 devices can be connected to the hotspot at the same time. Whether a WLAN Extender function was installed, is not known yet. 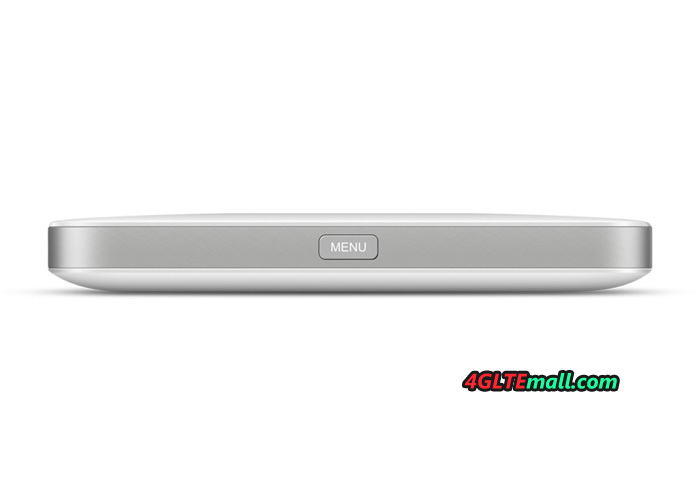 The Huawei E5785 MiFi is operated either via a browser web interface or via an app from Android and iOS devices. Some basic settings can also be selected directly on the device, using both the menu button and the power button directly on the E5785. So far, the Huawei E5785 LTE Cat6 Hotspot seems to be available in Europe only in Poland, with the providers Play and T-Mobile. The exact model number for the Polish market is E5785Lh-22c; the Huawei E5785 is also easily usable in other European countries due to the support for LTE 800, 1800 and 2600 MHz (band 20, 3, 7). However, you should be careful with other E5785 model numbers in Asia and the Middle East, which may support other frequency ranges. We will update more information about the Huawei E5785 later.